Product information "Wahoo RPM Speed & Cadence"
Everything you need for measuring wheel data, all in one! 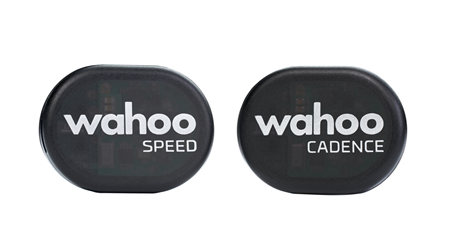 The Wahoo RPM Speed ​​& Cadence sensors are both a slim, wire and magnetless solution. Anyone simply attaches to the wheel and the Bluetooth Smart and ANT + technology allows them to be connected to both smartphones and bike computers. Related links to "Wahoo RPM Speed & Cadence"
Customer evaluation for "Wahoo RPM Speed & Cadence"